Manyatta is the second largest informal settlement in Kisumu, Kenya. A majority of the residents in the community are experiencing extreme poverty- 77% of residents have to walk a considerable distance to access clean water and only 30% of households have access to electricity. The HIV infection rate is high, and CARE for AIDS has been working in the community since 2013. 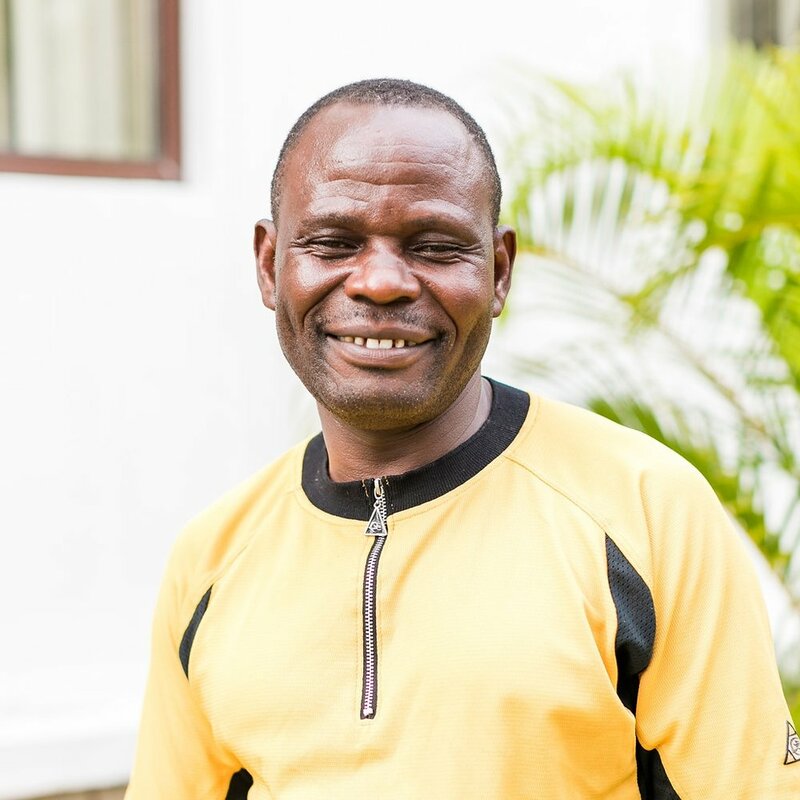 Pastor Timon has been serving with CFA since 2014 and wants to be a pillar of hope to people living with HIV/AIDS in my community and beyond. Evelyne graduated from the CARE for AIDS program in Manyatta in April of 2016. After the seminars on money management and business skills, she felt like she was prepared to start a small business, so she began by saving money - something she learned about in the program. When she had enough capital, she built a small grocer stall in front of her house, and bought some produce to begin selling. Almost a year after her graduation, she is still going strong. She says business goes up and down, but in general, it’s going well and she is able to take care of herself and her family.